I know what my job is, The point has been made. 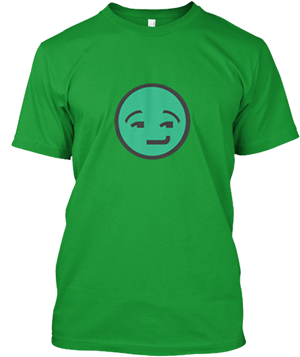 You say I have a big head, And you're right, I'm afraid. Put me in my place, And then leave me alone. What I need most, Is someone to drive me home. 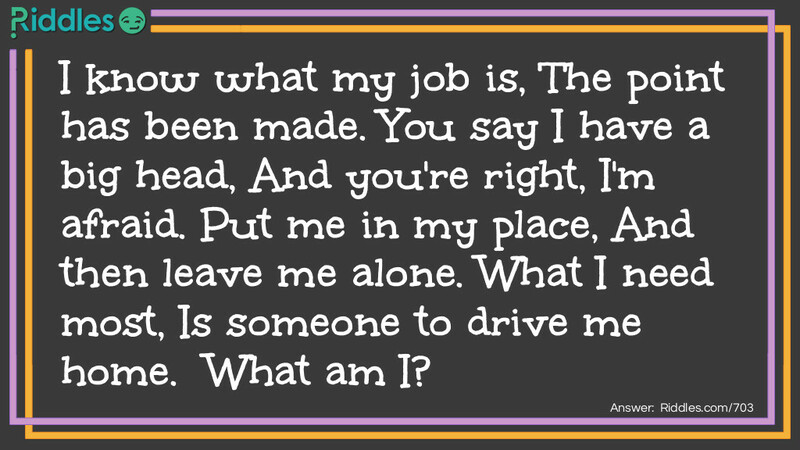 Drive me home Riddle Meme with riddle and answer page link.